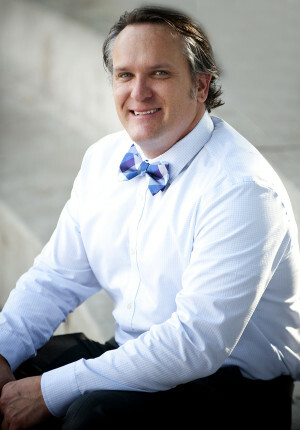 Mr. Shawn Clark grew up in Miami, Florida and holds a Bachelor’s degree in Speech-Language Pathology, and a Master’s degree in Special Education from Florida State University. While teaching a number of classes at New Way, Mr. Clark’s focus is on preparing junior high students to be successful writers and leading the charge on the development of New Way’s growing digital media program. Mr. Clark is the assistant high school football coach, as well as the junior high soccer coach. He can also be found in the stands rooting on as many Bulldog sports teams as he can in his spare time. Outside of New Way, Mr. Clark obsessively follows FSU Seminoles sports. A true creative, he enjoys designing fun and original greeting cards and researching new indie rock bands to add to his ever-growing music collection.